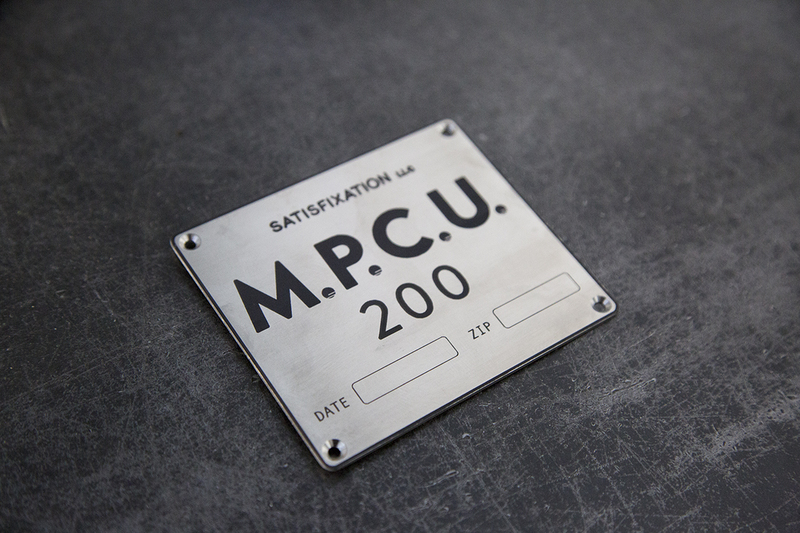 Mobile Personal Climatification Device’s Name Plates in stainless steel. Proudly made in NY, U.S.A. Copyright © 2019 SATISFIXATION LLC.